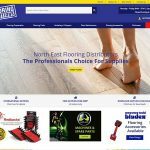 This entry was posted in E-commerce, Industry News, Web Site Design, General and tagged development, e-commerce, responsive, Website Design, Flooring on 24/10/2018 by design365. 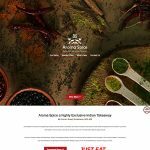 This entry was posted in Industry News, Social Media, Web Site Design, General and tagged Mobile friendly, Responsive Website Design, Indian Takeaway, Aroma Spice on 24/10/2018 by design365. 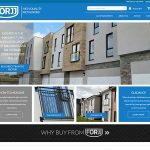 This entry was posted in E-commerce, Industry News, Web Site Design and tagged Forjj, balconys, Ecommerce, Magento2 on 22/10/2018 by design365. 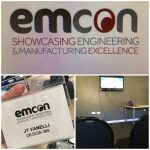 This entry was posted in Industry News, General and tagged Newton Aycliffe, Networking, Business Development on 19/10/2018 by design365. 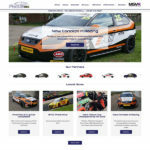 This entry was posted in Industry News, Web Site Design, General and tagged SEO Friendly, Mobile Responsive, Website Design, Car Racing on 23/08/2018 by design365. 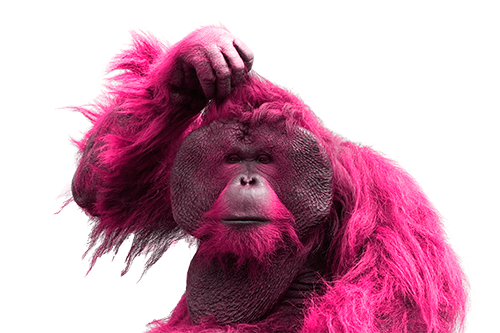 This entry was posted in Industry News, General and tagged BNI, development, responsive, Mobile Apps, Websites on 02/08/2018 by design365. 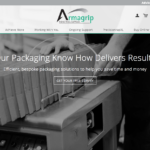 This entry was posted in E-commerce, Industry News, Web Site Design and tagged responsive, Green Padlock, Armagrip, Magento on 10/05/2018 by design365. 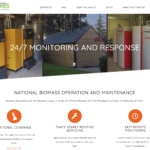 This entry was posted in Industry News, Web Site Design, Company Branding and tagged responsive, Biomass, Company Branding, Brochure, SSL Certificate on 24/04/2018 by design365. This entry was posted in Industry News, General and tagged Wellfield Tennis Club, Teenage Cancer Trust, Newton Aycliffe, Tennis Competition on 04/04/2018 by design365. Design365 are always keen to help local causes and are even more keen when these are being organized by one of our team. This entry was posted in Industry News, General and tagged Tennis, Wellfield Tennis Club, Teenage Cancer Trust, Sponsorship on 04/04/2018 by design365.